An Inspired Season is all about finding encouragement and vision for right where you are, digging deep into your days and allowing what's around you to shine into the dark and hard places. Today's topic is close to my heart because I am SO inspired by the goodness that has been put into the world by a handful of people, and I cannot wait to share them with you! If you don't know Natalie, you should. I met this sweet Louisiana gal through Instagram, and what a blessing she has been to this season! She released a devotional called Wholeheartedly that is all about embracing singleness with, you guessed it, your whole heart and BOY did this meet me right where I'm at! 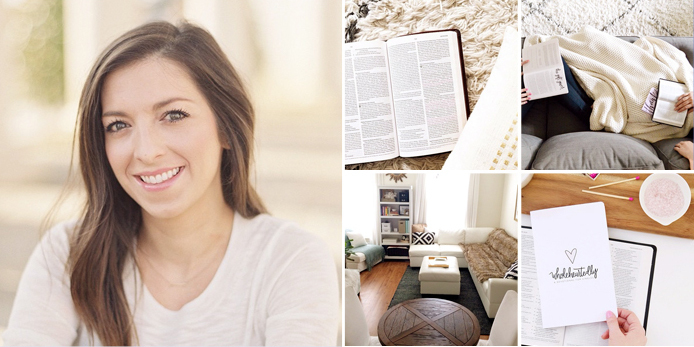 I love following Natalie's blog and Instagram because she exudes so much joy, paired with a determination to seek the Lord in all things and share His gospel boldly. This girl, y'all. I get to hug her neck at the Influence Conference in September and I am positively ELATED! 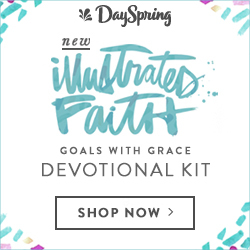 Her devotional, Wholeheartedly, is saturated with scripture and thoughtful reflections, great prompts/questions to get you thinking, and even space in the back for big dreams + a bucket list. Natalie thought of everything! I cannot recommend it enough. I went through it with a group of gals online earlier this year, and I plan to walk back through it in the fall. You don't want to miss it. If you can't tell, I'm a big fan of Miss Katie. I followed her blog for ages, and was delighted when we connected last year for a giveaway of her e-book. The rest as they say was history. Katie radiates light and is soaked to the bone in God's love, so naturally it can't help but bubble out of her. Though she be but little she is fierce, and her friendship + encouragement have been a healing balm for my heart this spring. I love how passionate she is about living creatively and seeking Jesus in the here and now, even wen the here and now is a hard place to be. She's got one of the coolest jobs (greeting card creator, how fun?!) and one of the purest hearts. Her e-book, An Inspired Life, was absolutely inspiration for this series, and I cannot recommend it enough. I have LOVED collaborating with her on An Inspired Season, and she's a gem of a friend I know I'll have for years to come. PS. I don't know what fits her more perfectly in my mind than the bottom left picture of her twirling in pink polkadots. That's the kind of joy she exudes and inspires other to do so, too! The words this woman writes are pure gold and sweet, sweet honey for my soul. Hannah is the heart behind More Love Letters, the movement of, first, leaving anonymous love letters around the world and, second, bombarding strangers in need of encouragement with hundreds of letters from strangers. I'd seen her work and writing floating around Tumblr for a while before I spotted If You Find This Letter at Barnes & Noble last spring, but never did I imagine how much I would come to look up to this young woman! One, isn't her handwriting fun? Two, if you take a few seconds to read what she writes I know you'll find yourself encouraged and emboldened in a heartbeat! Her monday morning e-mails are the pep talk I need to punch fear in the face and take on my week, and to remember to do it with grace and love and an eye for beauty in the unexpected places. Three, I want to be her best friend. And you will too. Get her book, ASAP, and watch her Ted Talk HERE. She'll knock your socks off with love and laughs, I can guarantee it. 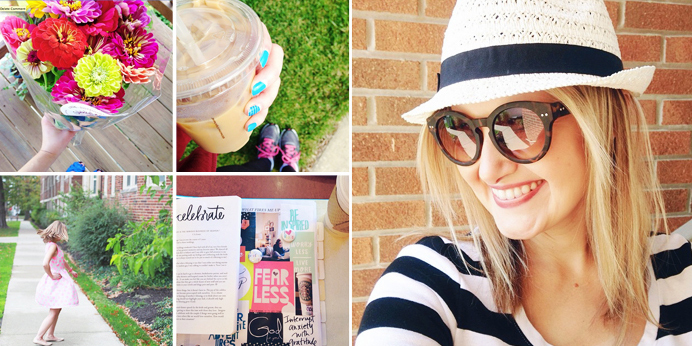 I could scroll through Tracy's blog + Insta feed all day long. And I may have... once or twice... or ten times. 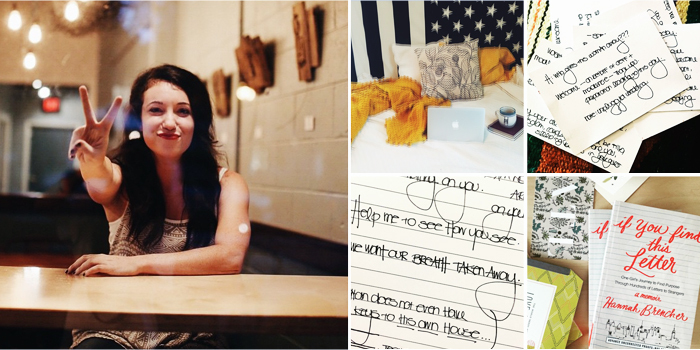 I stumbled upon Tracy shortly after starting back into Project Life last year and I LOVE her aesthetic! 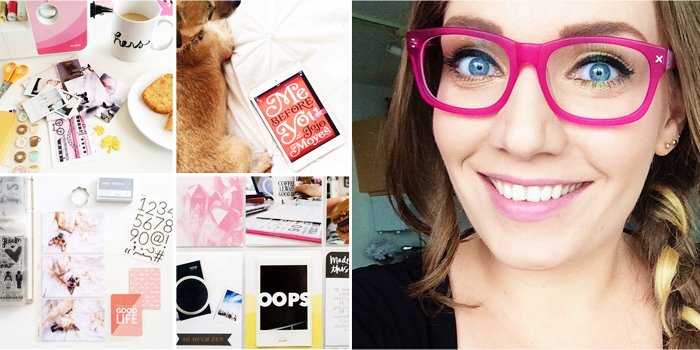 She has a great eye for design, snaps gorgeous selfies (*see above), and her dog is too cute to boot. I really admire how she celebrates the everyday moments as well as her adventures (she loves NYC and Disney, so I knew we were soul sisters) through Project Life. Pops of gold and pink had me from the start, and even taking a peek back at her layouts for this feature has me itching/eager to get back to my craft stash and get going on my 2015 album. Just because I'm not a mom-tog or newlywed blogger that doesn't mean my days aren't worth documenting! 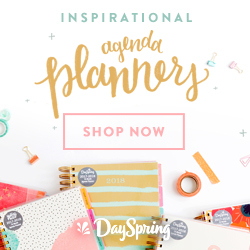 If you were wondering how to get started or for just what Project Life can offer, be sure to give Tracy a look! All photos are credited to these gals' instagrams! Check out the links below their pics for sources! Okay, I could go on and on forever, so today I'll stick with the four gals above. I still plan to share my favorite resources (books, articles, verses) sometimes soon. I have to say this entire series is making me so inspired for the future of Brave Love and what I want to share about! Get ready for more of these kinds of posts in the future. Who has been encouraging you lately? Anyone celebrating a similar season well?